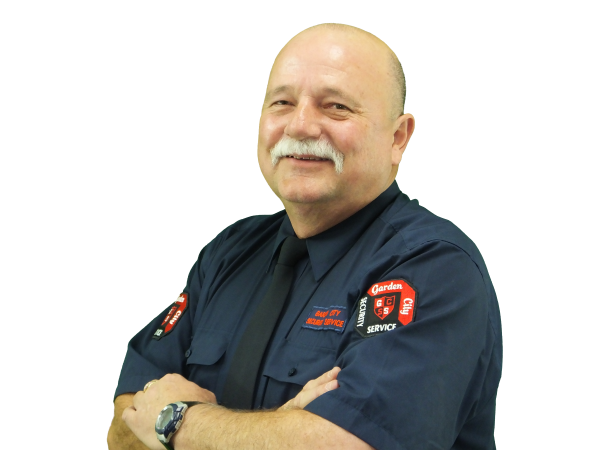 Garden City Security Service is a privately owned independent business based in Toowoomba Queensland. The company was founded by Newton Love in 1990. Nine years later, Wayne Dorries bought into the business as a partner. 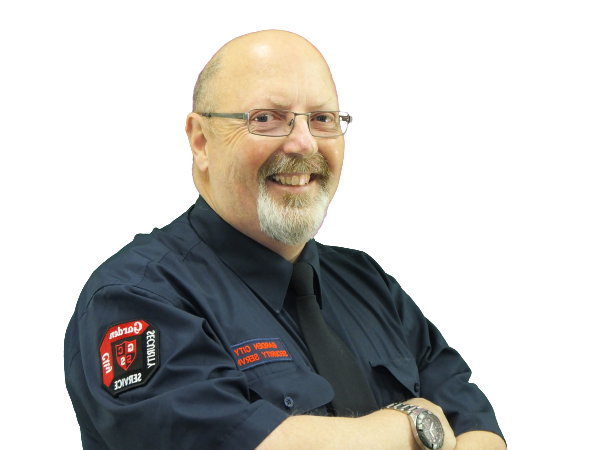 Since that time the company has grown considerably and now employs over 30 full time and part time staff. 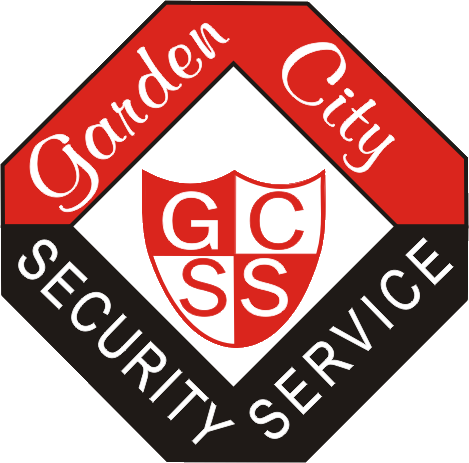 Garden City Security Service aims to provide clients with a quality service at an affordable rate while ensuring compliance with all Federal and State legislation as well as standards set down by the Australian Security Industry Association (A.S.I.A.L). All security staff are screened and employed according to strict industry standards which safeguard the integrity of our work force and the service delivery to our clients.